Dell Inc is planning to use equity in cloud software company VMware Inc to help pay for its acquisition of EMC Corp in a deal valuing the data storage company at more than $55 billion, according to people familiar with the matter. While the bulk of its offer will be in cash, Dell also plans to pay EMC shareholders with "tracking stock" that follows the value of the 20 per cent of VMware that EMC does not own, the people said on Friday. A deal could be announced as early as next week, assuming that financing arrangements and the remaining negotiations are completed, they said. The sources asked not to be identified because the negotiations are confidential. Dell, EMC and VMware did not immediately respond to requests for comment. EMC shares ended trading on Friday up 2.5 per cent at $27.86 after tech website Re/code reported that Dell was offering $27.25 a share for EMC in addition to stock in VMware. An acquisition of EMC would strengthen Dell's presence among corporate customers at a time when Michael Dell is trying to transform his three-decade old PC company into a provider of complete enterprise computing services. EMC has been under pressure from Elliott Management Corp to spin off VMware. The activist investor has said EMC's structure of combining several businesses obscures "enormous" value. 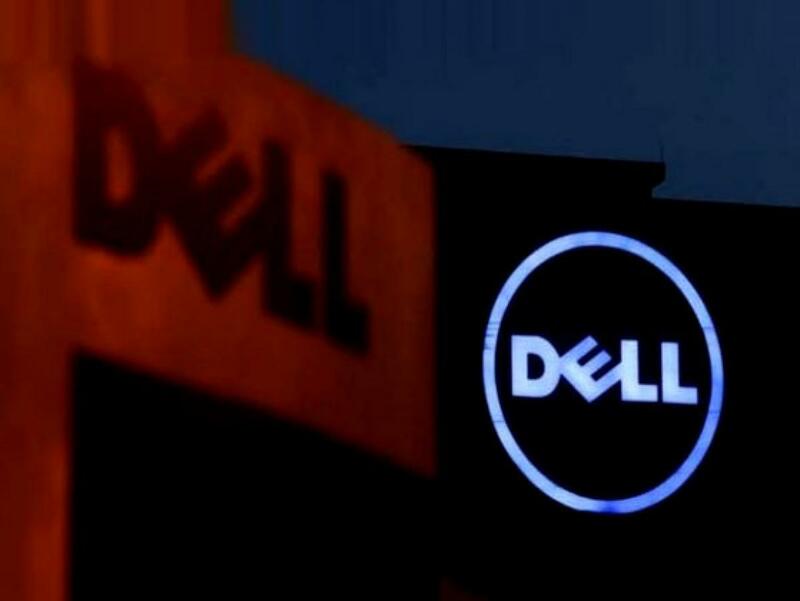 Dell - which has about $12 billion in debt, according to Bernstein analyst Toni Sacconaghi - went private in 2013 in a deal worth $25 billion, less than half EMC's current market capitalisation.